With fear, trembling and anticipation, I’ve finally picked a release date for Zare. 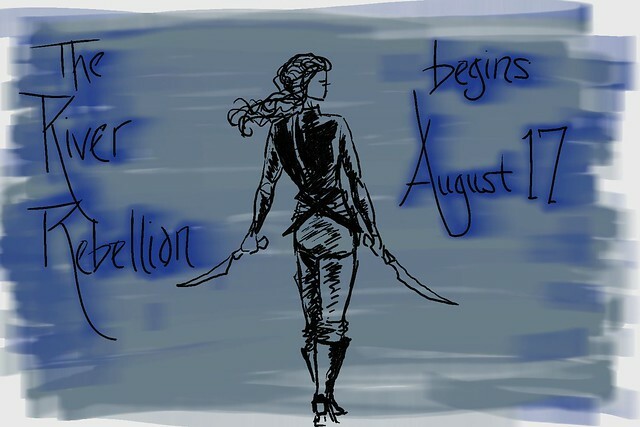 The Rebellion begins Monday, August 17th! Can’t wait to start sharing it with you!